Investing is a skill that can be learned with time and that is the exact reason why we are writing about it. We know that some of you are eager to learn how to invest online and that is why we have decided to write a few articles about what you should learn from famous investors, people that have a long proven track record and that have achieved great success in this field. Today we will start with Ray Dalio, founde, and CEO of Bridgewater Associates, one of the most successful hedge funds in the world. We will try to see what lessons can we take from him about how ordinary people should invest their money. 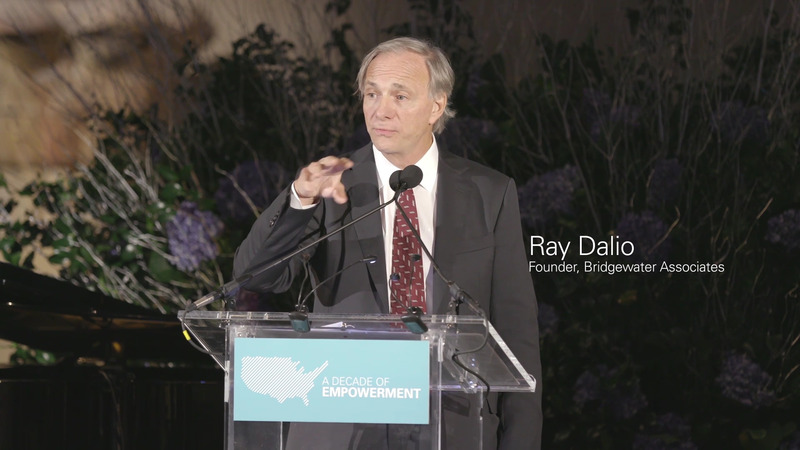 What can we learn from Ray Dalio? 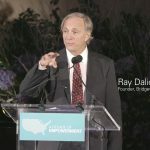 Ray Dalio started his investment company out of a two-bedroom apartment in New York and at the present time, Bridgewater manages over $160 billion. He managed to reach that milestone by establishing a culture inside his company based on radical truth and radical transparency, things that he described in his latest book called Principles. Not only his principles made him so successful, but also the way he approaches investors. His main focus is on diversification and he had constantly emphasized that having a balanced portfolio and risk spread are important aspects for any investor, especially during these unpredictable periods we are facing right now. 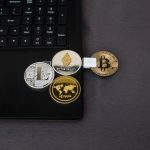 Even though he had never disclosed entirely his investment strategy, he gave some tips and information that could be valuable for each one interested in online investing. His strategy called “All weather”, specially designed to perform well in any type of economic conditions had been described in Anthony Robbins’ book Money-Master the game. For those of you wanting to learn more about the strategy, reading the book would be the best things to do. His unconventional approach to investing, integrating transcendental meditation in his regime, had made him famous and widely considered as one of the most successful investors in history. For those of you wanting to start their journey with online investing, learning as much as you can from Ray Dalio would be a good foundation. Although he does not have too many public appearances, you could find plenty of interviews on YouTube + articles written by him especially on LinkedIn. Make sure to study his work and see what other lessons you can learn from him. There’s no doubt his experiences can be productive for yourself and your investing journey.